As I shared before in a previous blog post, our school has a professional book club. 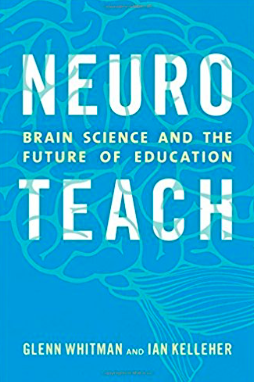 Our first title this semester is, ‘Neuro Teach; Brain Science and the Future of Education’ by Glenn Whitman and Ian Kelleher. As I started reading this summer, I immediately found my provocation for one of our first faculty meeting of the academic year. The book offers lists (I love lists) such as, ‘The Unconscionable List; Things a teacher should never do again’ and ‘The Top Twelve Researched-Informed Strategies Every Teacher Should be Doing with Every Student. This took me back to my PTC days, where I first came across the phrase, the Non-Negotiables, those practices and beliefs that guide teaching and learning at your school. I took only a few samples from each list to share with our teachers and asked them to discuss. As I had hoped, the room was abuzz with conversations. I had also planned for teachers to contribute an idea to each list, but we ran out of time as the discussions lasted longer than I thought, but were well worth the time spent. Two main areas that sparked a lot of discussion were the importance of structuring your lesson effectively and rethinking Gardner’s Multiple Intelligences. As I possibly gained a few more Book Club members that day, I also thought about our own school. We have our Mission, Vision, and Values; our Guiding Statements. While these are critical, what else would be on our Non-Negotiable List? What are the practices we should no longer be doing in the classroom and what are those practices we should be doing every day to support student learning? How would your school’s Non-Negotiable list read? As I met with our new teachers this week, I began to reflect on what I shared with them about their new school. More specifically, how we support a professional and positive school culture for all teachers and students. I don’t think there is a school or educator out there that tries to avoid having a professional learning culture, but at the same time I believe it is sometimes easy to say “yes, we have that” without really stopping to think about it. As research shows teacher efficacy is a powerful influence on student learning, we must be clear on supporting the growth of all of our teachers. Dylan Wiliam’s clip on how every teacher can improve supports this idea clearly. As new teachers joining the school, I want them to understand the professional culture we have while at the same time understand their role in contributing and building the culture as well. Once we share that vision and understand our roles and responsibilities, we can then continue to share tools and ideas towards reaching that vision. A few tools/ideas we use in our school include the following. Google Site – Teachers contribute resources and best practice support for teachers to inform their practice and improve student learning. Professional Book Club – Teachers volunteer to join the book club, read the book, get together to discuss and plan how it will impact our teaching and student learning. 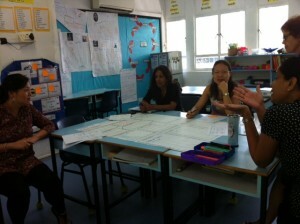 Encouraging participation in The Singapore/Malaysia PYP Network events offered throughout the year. This includes our Network’s hashtag #singmalaypyp and contributing to our Network’s Blog, the red dot. I also recently shared an open doc for Networks for Educators in Singapore in order to ensure we are aware of the different opportunities for us as educators in Singapore. As the academic year begins this week, I aim to ensure our new and returning teachers understand the professional culture we have while at the same time understand their role in contributing and building the culture as well. This allows us to focus on student learning, grow in our practice, and remain accountable to our students. Conducting parent workshops on the essential elements of The Primary Years Programme (PYP) is key for your school. These workshops allow parents the opportunity to engage in the same learning process their children do on a daily basis, thus providing parents the chance to construct an understanding of an inquiry based PYP classroom. This in turn then strengthens communication between school and home. The first workshop I facilitated for our parents this year was an overview of the essential elements of the PYP through an inquiry approach. 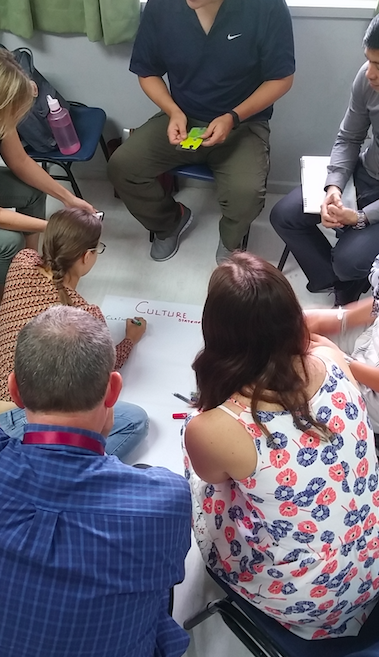 Parents, both new to PYP and those who have experience with PYP, were able to connect their prior knowledge with new information and ask questions to take their learning forward. Using the Visible Thinking Routine, ‘I Used to Think…. 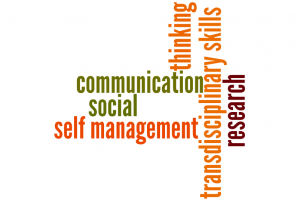 But Now I think….‘ helped parents reflect on the workshop. As this first workshop was an overview, a survey followed that afternoon. The data collected is now driving the next workshop focus. In addition to workshops there are other ways we include parents as critical partners. How do you engage parents at your school? How do you support their role as critical partners? The following are some of my new questions as well as some actions steps for me to take. Schedule a reflection follow up with the team from my school that attended the conference as we joined different breakout sessions. 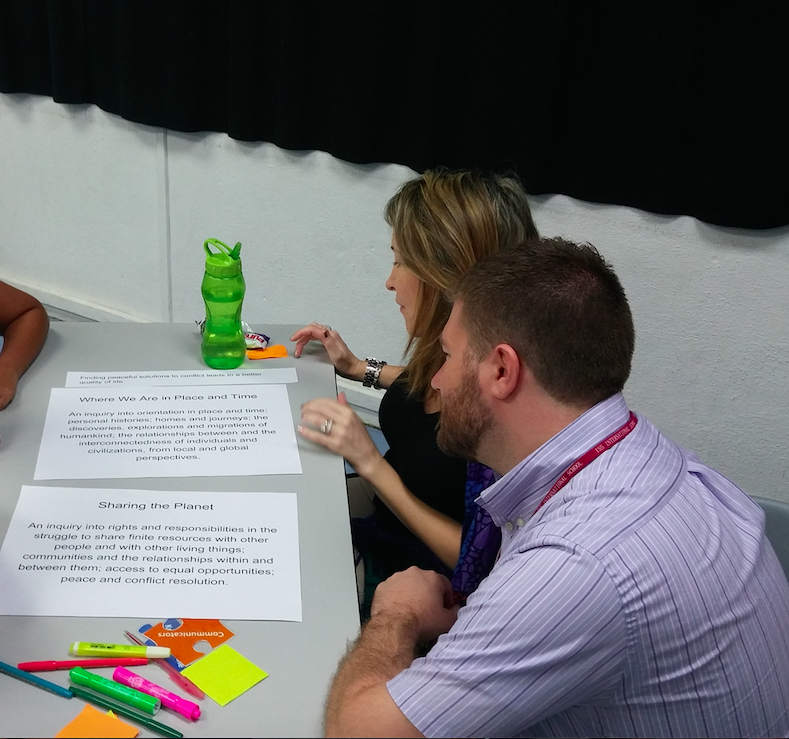 How can we use our take aways to support teachers and improve student learning? 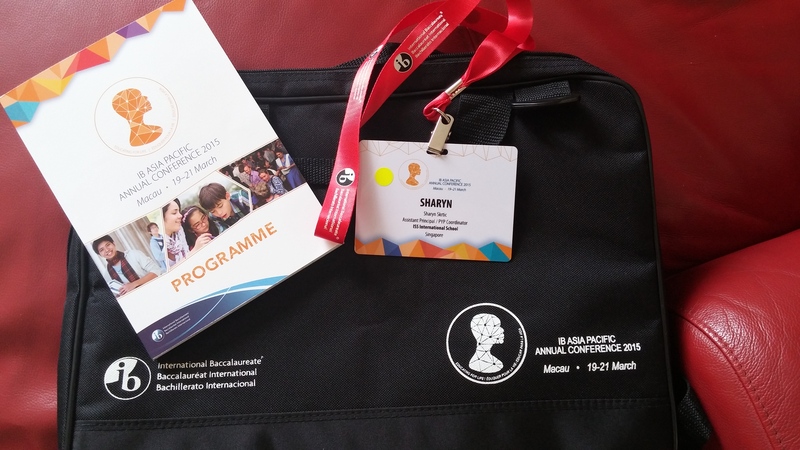 Find out how I will get more involved in the development of education. 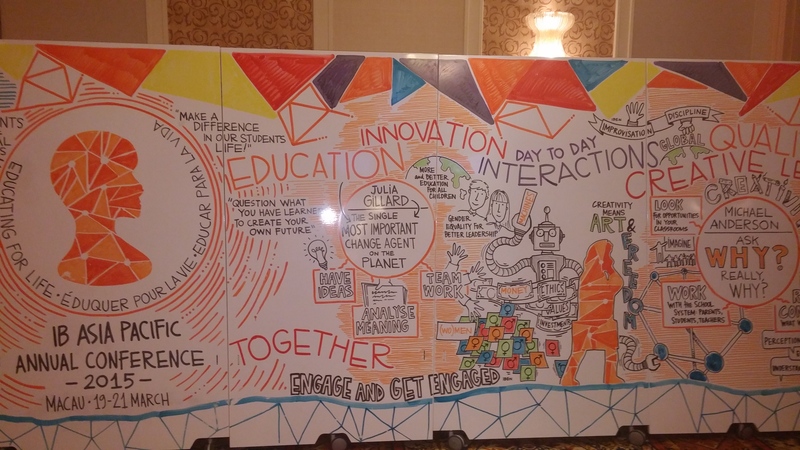 Explore the room for creativity in all learning experiences. Engage my PYP Network to discuss how we know we are supporting teachers and helping student learning to improve? What evidence can we collect? What more can we do? Share the new IB guide for Inclusive Education with my school leadership team. 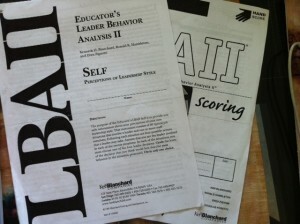 Discuss how we can use the guide and self review framework. Continue to keep differentiation and assessment as part of the dialogue during grade level team planning and reflecting. Engage in an audit of our classroom practices in relation to Assessment for Learning. After your time in Macau, what is in your Action Plan? Do you miss the classroom? I have been asked this question a lot over the past 7 months as I have moved into my new position this year as Assistant Principal / PYP Coordinator after 15 years of teaching. Yes, I miss having ‘my class’ ………. but I love being a part of every class in the elementary school! Yes, I miss learning alongside ‘my class’ …….. but I love that students from all the classes invite me in to be a part of their inquiries, field trips, and learning! Yes, I miss interactions with ‘my students’ families’…… but I love discussing the school with parents from all grade levels and gaining insights from their perspectives! With my new role comes new opportunities as well. As I continue to grow into my new role, I hope I never feel like I left the classroom. I want to always remain a part of why I am in education, for the students and their learning. I’ve recently just finished my third PTC course, Leadership and Team Dynamics. 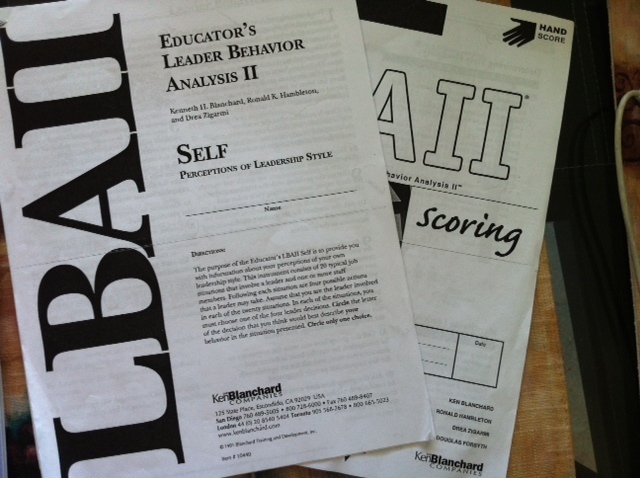 During the week, each of us scored ourselves using the LBAII (Educator’s Leader Behavior Analysis II) in order to find out more about our perceptions on our leadership style. After completing this I was able to explore how flexible I am in my leadership style as well as the effectiveness of my leadership style. Seeing as I am about to move into my first leadership position next month, Assistant Principal/PYP Coordinator, I found this to be very informative and useful. -My results indicate that I do coach a lot, but I now see that not every individual calls for that type of leadership. -I need to assess the developmental level of the teacher in relation to the task or goal in order to determine the most effective type of leadership…….Differentiate for the teachers! 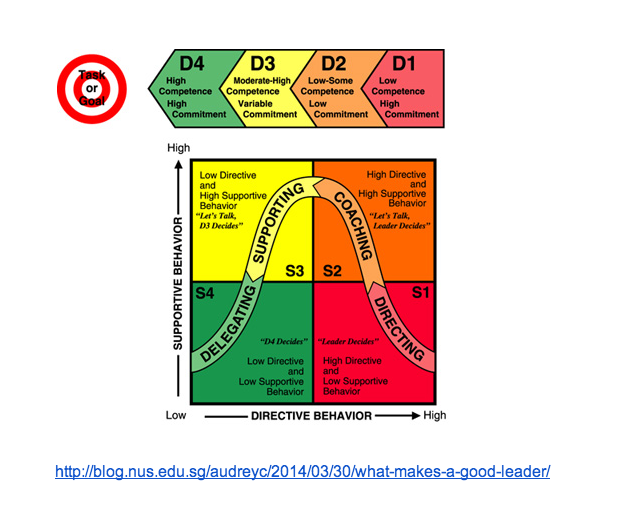 -There is no one BEST leadership style, as it is situational based. Do you feel your school leadership team members are flexible in their leadership styles? If you are in a leadership position, how do you reflect on your leadership? The school as a community of learners is committed to a collaborative approach to curriculum development. We know collaborative planning is more than just teachers working together on a document. It is a group of thinkers, discussing ideas, asking questions, clarifying thoughts, challenging opinions, respecting others, and furthering our understandings. Collaboration allows individuals to share their knowledge, ideas, and experiences in order to actively participate with others. At my current school, we are working on improving our collaborative planning among grade levels teams and specialists. 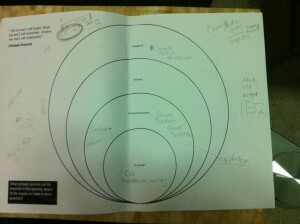 In support of this goal, a colleague at our school shared a document on collaboration she received from Hamidah Abdul. With the support and resources I have read about from my wonderful PLN and various workshops, I implemented a few new tools to help my G3 team collaboratively plan with our Mandarin department and Arts teacher for our next UoI, How We Express Ourselves. 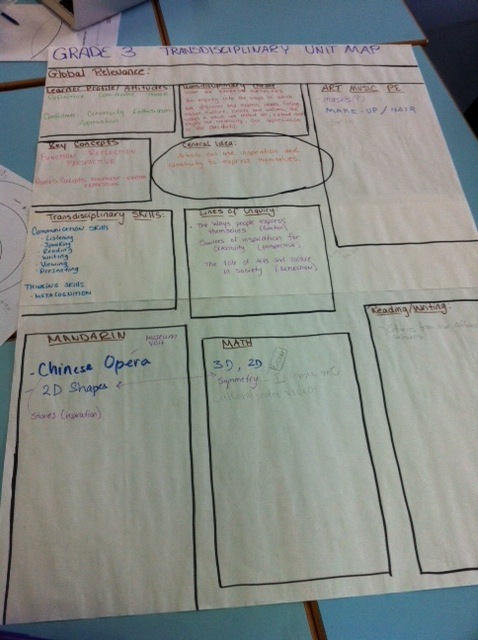 We are trying to model a Level 1 collaboration from the document above. We first started with a graphic organizer to help get a better picture of the transdisciplinary nature of the unit. 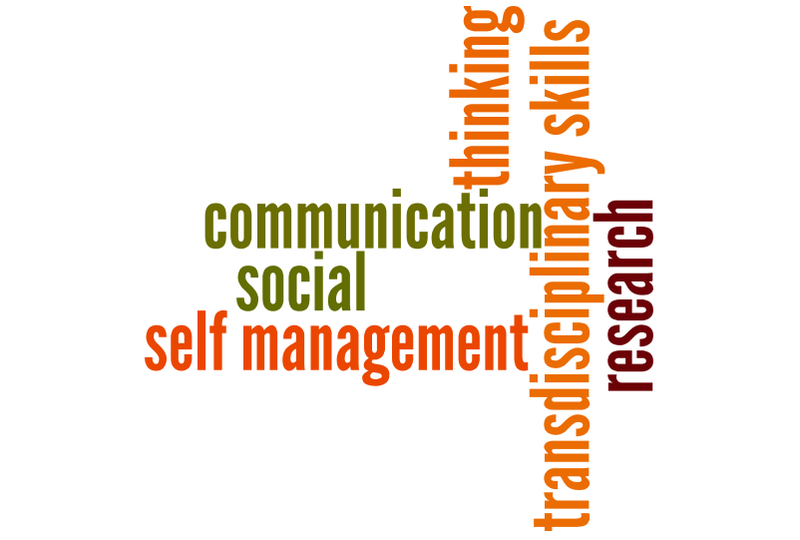 This organizer was introduced to me during my IB PYP Online Workshop, Transdisciplinary Learning. 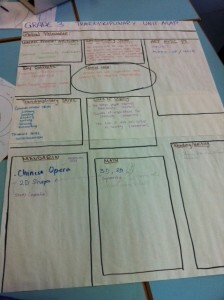 The teachers really liked this organizer and found it easy to refer to as we discussed the unit. These included an organizer to ensure primary sources were discussed to make the inquiry more powerful. 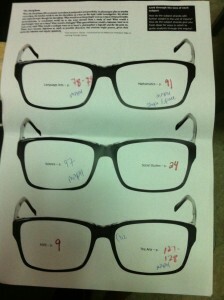 I also included another of his tools so that we could look at this unit through the different subject lenses. There are other helpful resources posted by @sherrattsam as well on the above Scribd link. 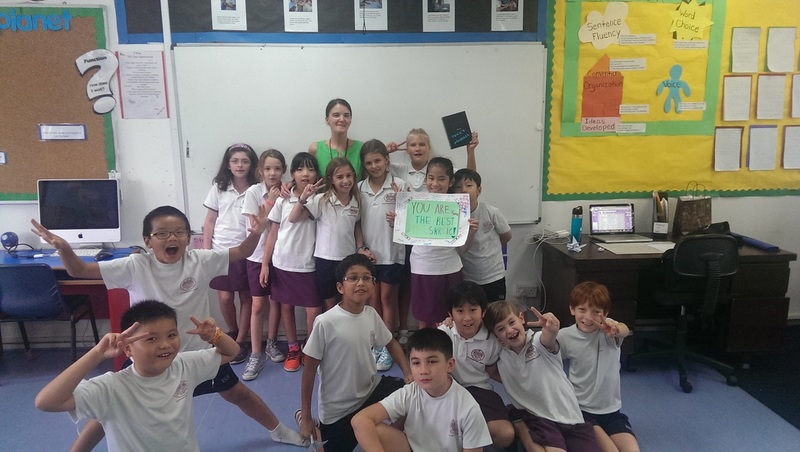 Back in August, 2012, the #pypchat topic was collaborative planning and there were also a lot of valuable resources referenced there as well. What does collaboration planning look like in your school? 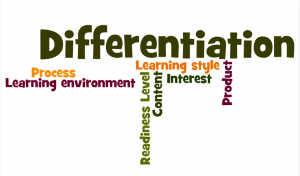 Have you ever heard, “how do you do differentiation?” As many resources tell us, differentiation is not something you do and tick off, it is more an ongoing philosophy or approach where we continue to really know our students and plan for their changing needs. In order to do this, we utilize various strategies that support this philosophy and approach. In order to meet the needs of all students, we will continue to plan for and practice differentiated learning throughout the ES grade levels and programs. -During planned faculty meetings, different teachers present and share samples of strategies they have used. Each time we have teachers share, we add another folder with resources for that particular strategy. -Created a resource bank for teachers to pull from. We are also implementing a simple code for differentiation to document our approaches in our planners. 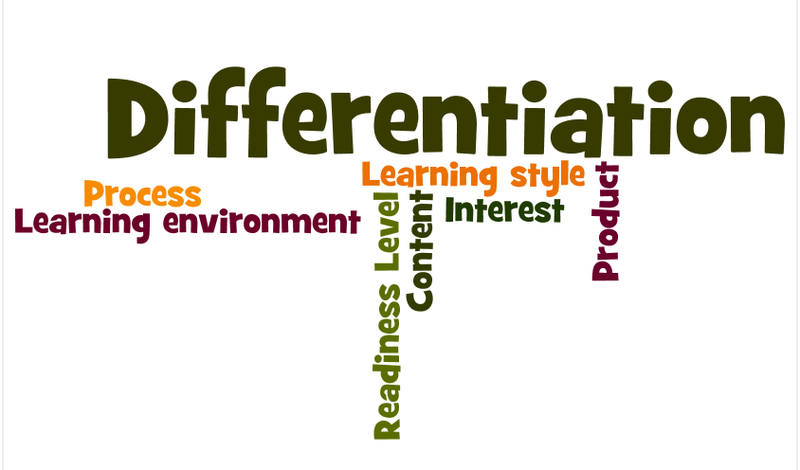 We are on a continuous journey in our approach to differentiation. What are you doing at your school to keep the differentiation discussion and philosophy alive?